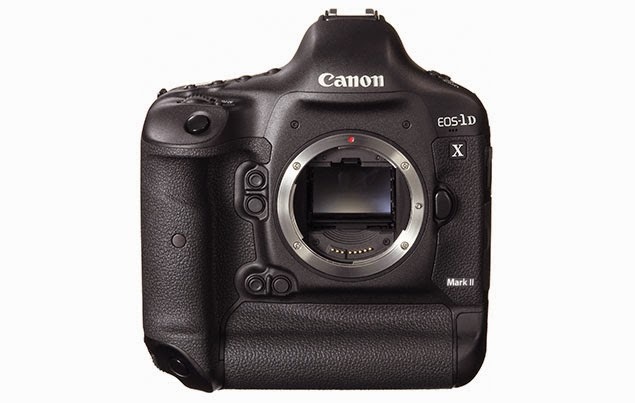 Canon EOS-1D X Mk II DSLR camera? Canon announced the EOS-1D X camera in October 2011 but delivery did not commence until the second half of 2012. I bought one of the earliest production models and have made it my main wildlife camera body since. My readers know I have picked this to be the best full frame DSLR for sports and wildlife photography. The camera received a major firmware upgrade in January 2014. When the action is a bit further away, I use the EOS-1D Mk IV and the EOS-7D Mk II, since I am not a big fan of extenders. Pre-production models are already in limited circulation among photographers who signed non-disclosure agreements. The Mk II camera will employ a new, higher pixel sensor, perhaps in the low 20MP with an unparalleled AF system and improved ergonomics. Rumored to be slighter larger in size but perhaps maintaining roughly the same weight due to improvement in material and a new battery. The main processor may be either the dual DIGIC 6+ or even the DIGIC 7 with an additional processor for an advanced metering system. Dynamic range is rumored to surpass any DSLR on the market although I don't see that as being the most sought after quality in the new camera. An unparalleled high ISO performance and new AF system will be better welcomed in my opinion. My own view is Canon rarely introduces a new processor on their flag ship models. Instead, they put it on their lower end products first and let the kinks work itself out before putting it in their top-of-the-line cameras. Every new Digic processor in the last few years has been introduced that way and I doubt the DIGIC 7 will be any different. Keep checking back for the latest information as I receive them. I have a feeling the EOS-1D X Mk2 camera will come out before the EOS-5D Mk4 DSLR. What do you think?